I was very kindly sent these gorgeous rings by Essential Jewellers, for those of you that dont know Essential Jewellers they are a online website but they also have some stores in the South of England. 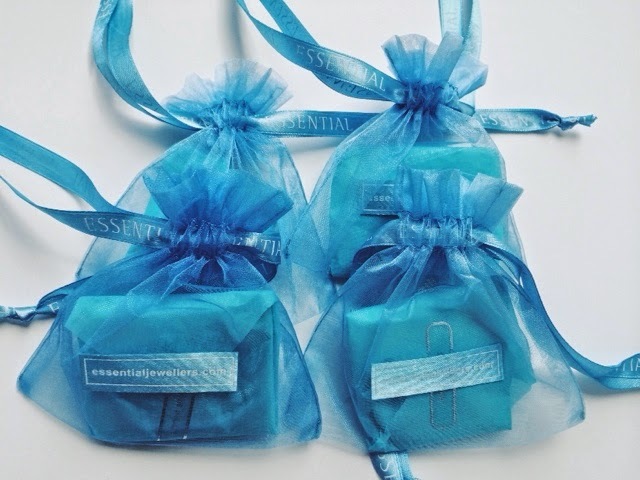 Overall i would defintley order from Essential Jewellers again as there service is amazing, there delivery is very fast and if your unsure of your ring size before ordering then you ask for a ring size guide to be sent out to you to ensure that the rings are a perfect gift! I think these would make the perfect gift for anyone. 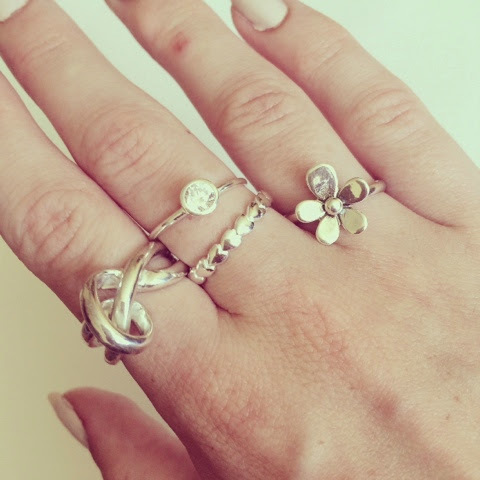 6 comments on "Essential Jewellers"
That daisy ring is so gorgeous! The rest are lovely but I'm loving the daisy one!